The experts at LXE know that having both hands free is ideal in the warehouse. So we offer a comprehensive line of hands free, wearable computers and voice-ready data collection computers. These wearable computers are perfect for warehouse picking applications including piece picking to carts, containers or conveyors, case picking, small parcel moves and broken case activities. HX2 6" Sweatband, Black. Pack of 10. 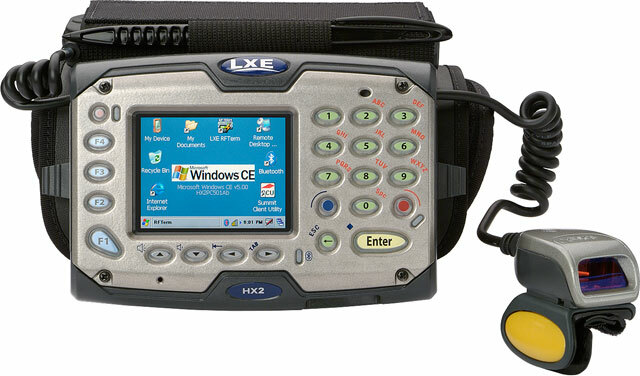 The LXE HX2A0B3B1B1B0US is also known as LXE-HX2A0B3B1B1B0US	.